​Fly fish or spin cast for trout, landlocked salmon and smallmouth bass. Upland hunting with dogs. Wildlife tours and fly fishing instruction. 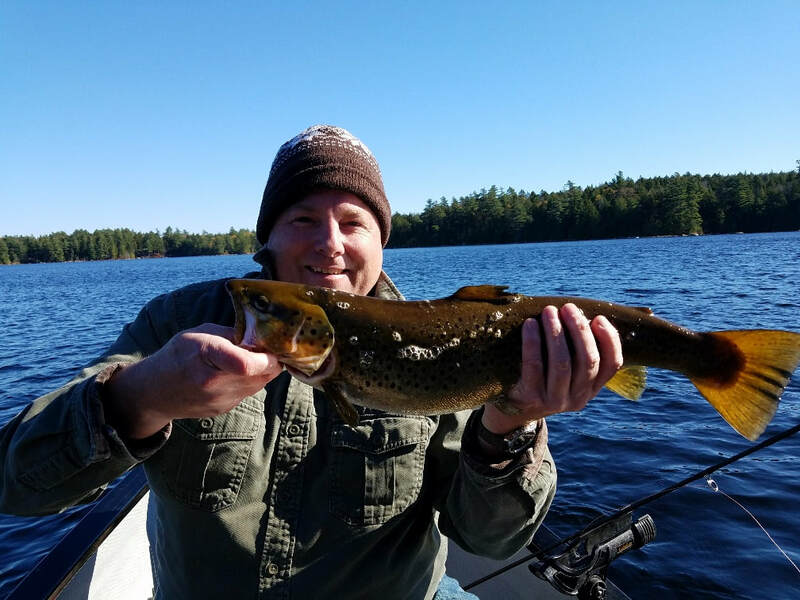 Chick Hill Guide service is a family friendly fishing, bird hunting and recreational guide service located in central Maine near Grand Lake Stream and Acadia National Park. 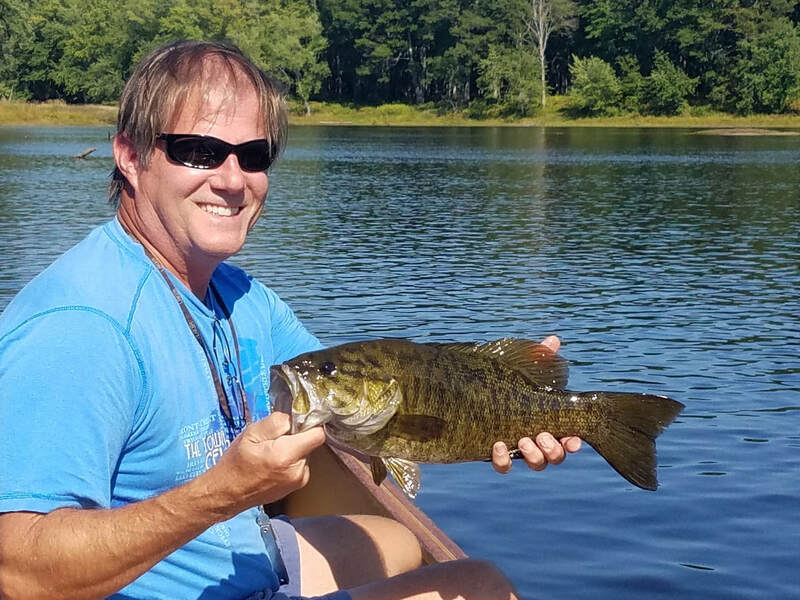 A lifelong avid outdoorsman, Registered Maine Guide Mike Hegarty loves to share his passion of fishing, canoeing, bird dogs and grouse hunting. We guide family groups, beginners, and the highly experienced. We fly fish and spin cast for brook trout, landlocked salmon and smallmouth bass. We fish rivers, streams, lakes and remote ponds. 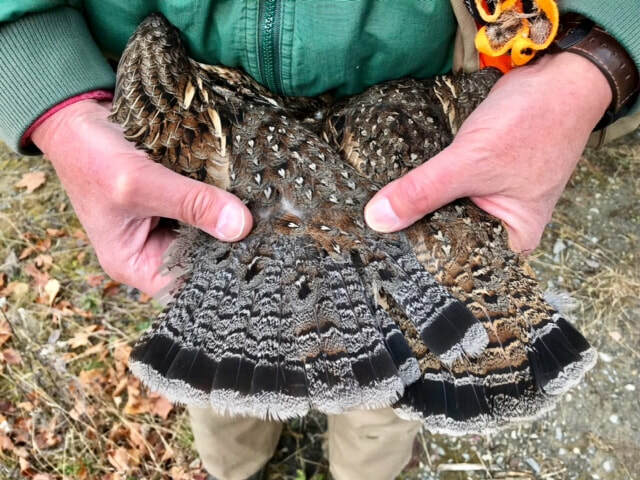 For upland hunting we chase grouse and woodcock with your dogs or ours. We also do day canoe trips and wildlife photography adventures. New to fly fishing? We are happy to tailor a fly fishing beginners course for you with patient, one-on-one instruction in a beautiful setting, either separate or as part of the days fishing. 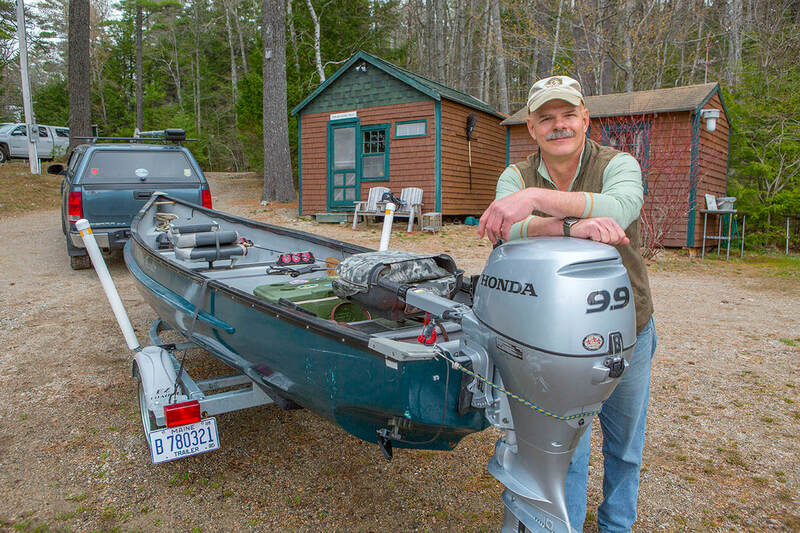 After 40 years of active service in the United States Navy, Mike is the owner of Chick Hill Guide Service and now guides full time in the great Maine outdoors. Family and multiple day discount rates. Check out our testimonials, pricing, and blog pages, and all of our great action photos! ​We are fully insured, and have a permit to guide in the North Maine Woods. 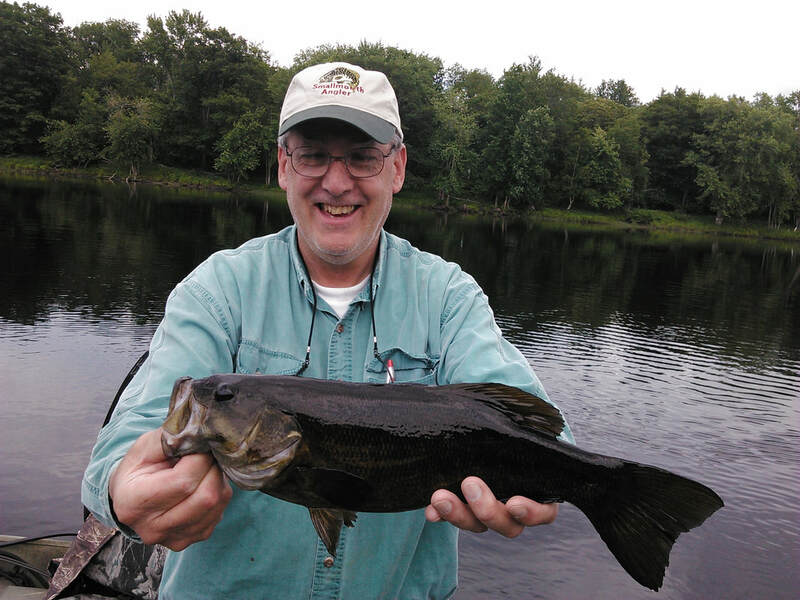 Registered Maine Guide licensed for fishing, hunting and recreation. Member of the Grand Lake Stream Guides Association, Maine Professional Guides Association, and the Maine Wilderness Guides Organization. Open May - October. Acknowledgement: Thank-you to Barb Goos of Camden for taking many of the action and scenery photos. An accomplished outdoors woman in her own right, she has an unerring eye for great moments and lighting. Honorable photo mention and thanks goes to Ed Dailide, Scott Kirschner, Marianna Hegarty, Colin Misenar and Bill Kuykendall .